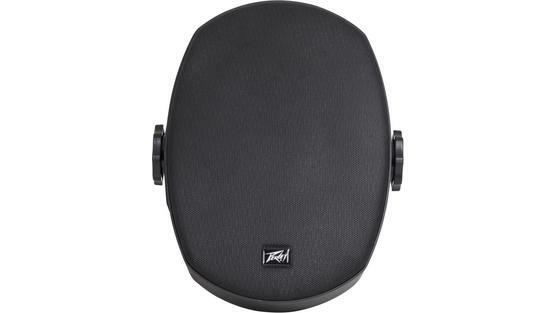 Demand the Highest Quality Audio — Crisp Highs & Thunderous Lows. 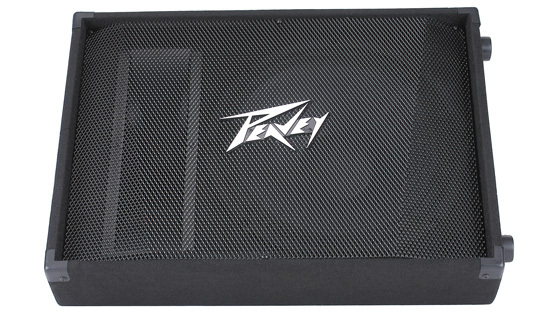 Ribbon drivers have been used in studio environments for decades, and Peavey developed a way to apply this high-quality sound technology to live applications resulting in a crystal-clear sound that no traditional compression driver can rival. 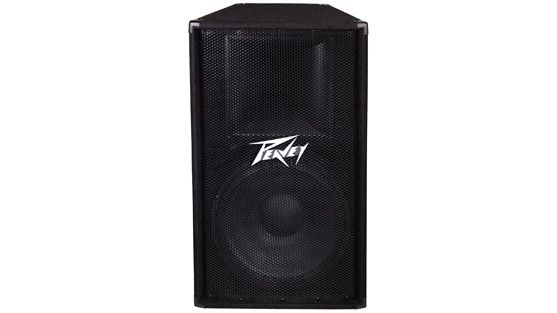 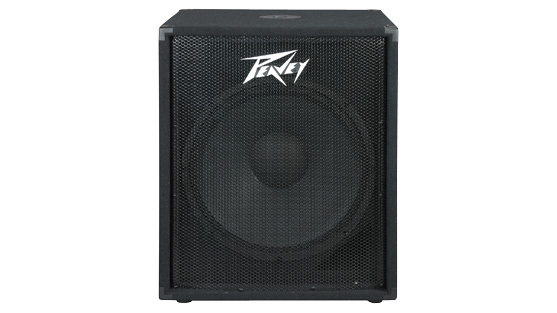 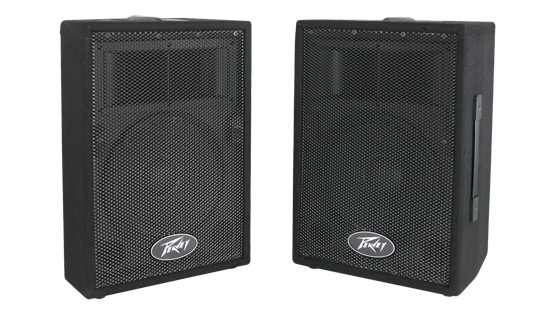 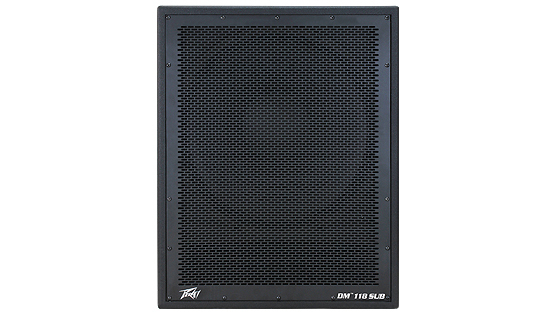 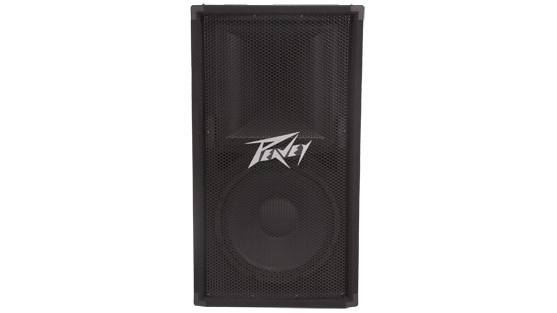 To match the high-frequency performance of Peavey's ribbon driver, the RBN™ 110/RBN™ 112 are equipped with dual voice coil neodymium Scorpion® speakers, which feature Peavey's exclusive field replaceable basket technology. 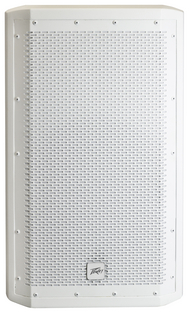 The incredibly durable, reliable and versatile Elements™ weatherproof enclosures are a combination of innovative cabinet construction and proven, weatherized components designed for direct contact with the elements in the most demanding climates. 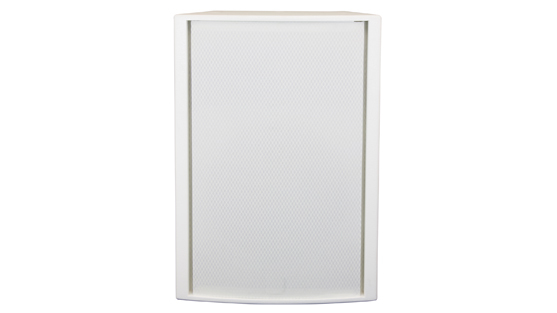 Gone are the days of hanging so-called enclosures outside only to replace the speaker in a year or two. 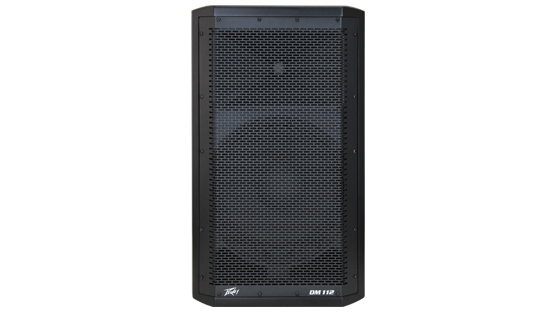 Renowned for their durable construction, high power handling and superior, exclusive technologies—including field-replaceable speaker baskets and DDT™ speaker protection in powered models—it's no wonder why Impulse® speakers are so widely used in so many diverse applications. 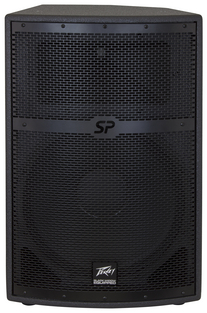 Thanks to their advanced DSP-equipped power section, the high-S.P.L. 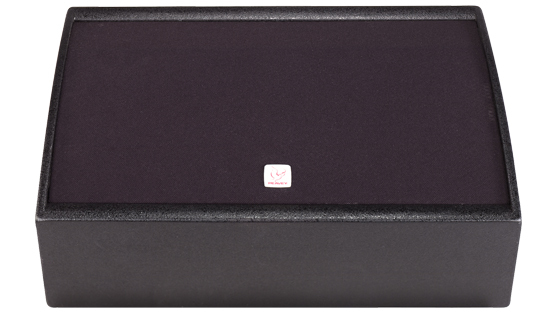 Dark Matter™ enclosures deliver best-in-class performance. 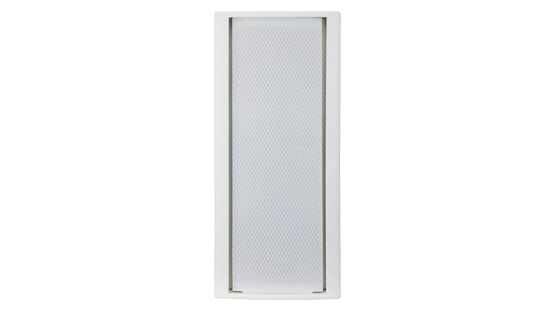 The Dark Matter enclosures feature modern styling and come in four available models: DM™ 112, DM™ 115, DM™ 118 SUB and DM™ 115 SUB. 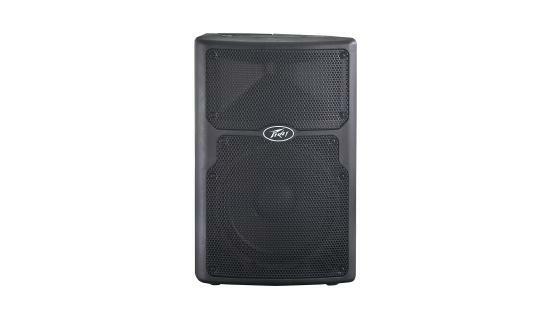 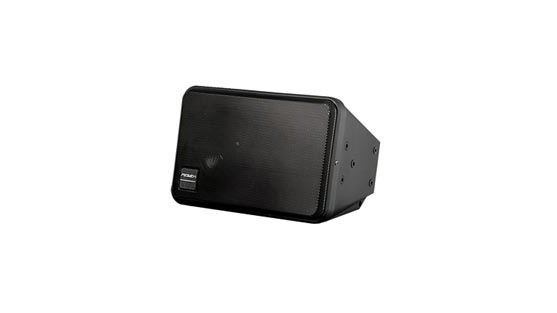 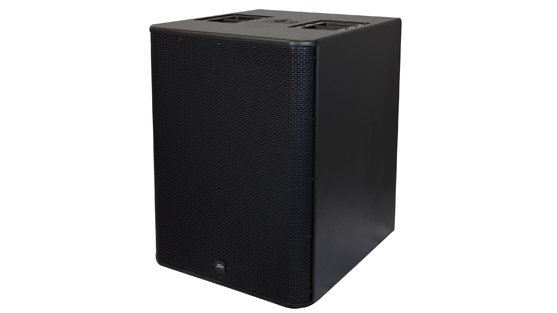 These enclosures are perfect for band, DJ or other musical applications. 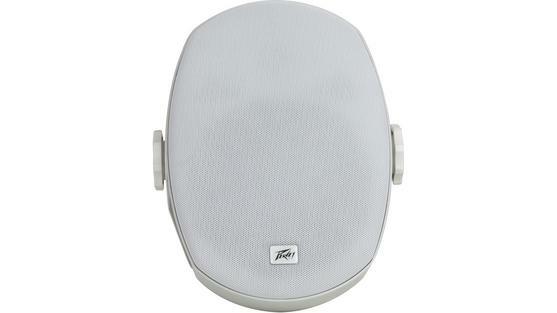 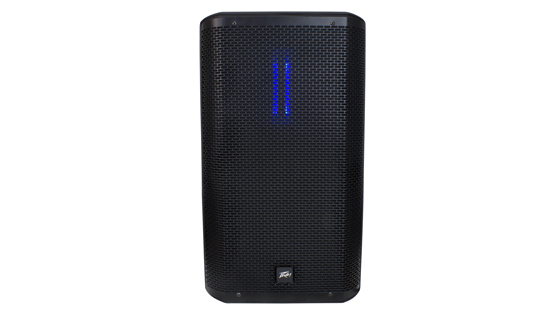 Our Best-Selling Loudspeaker Combines Power, Performance, and the Best Sound on the Market! 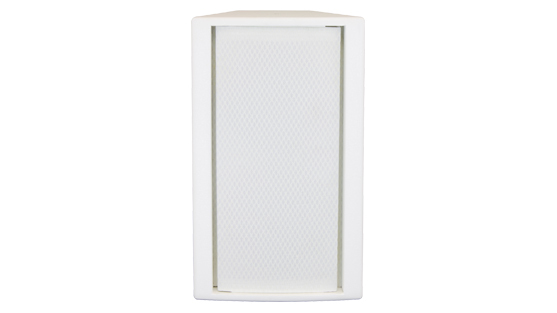 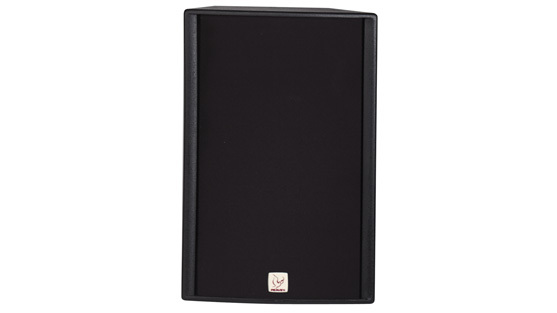 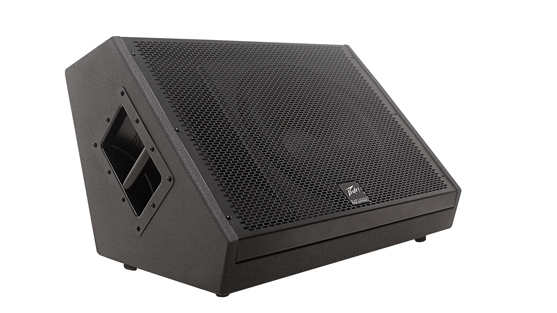 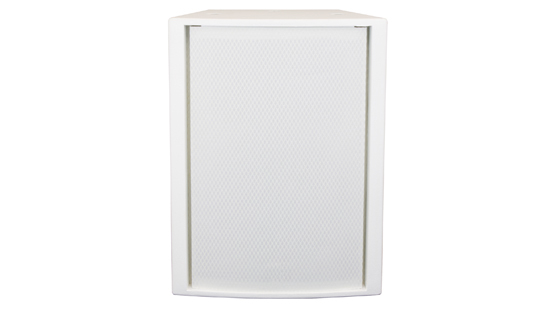 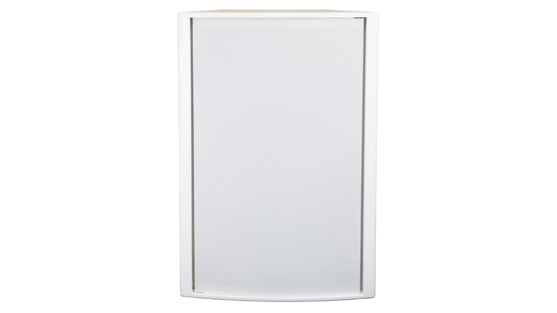 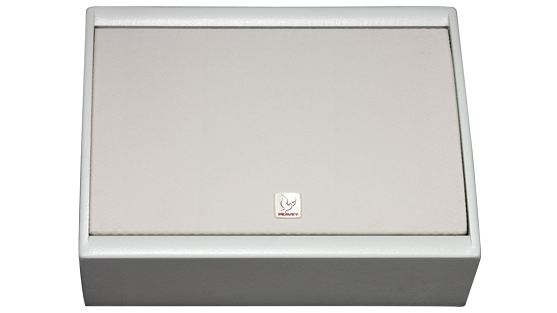 Are you in need of high-performance speaker enclosures that are powerful, yet cost efficient? 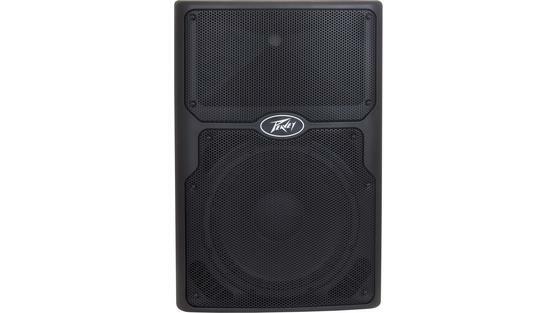 The PR® Series enclosures are, without a doubt, the most reliable speakers on the market at this price. 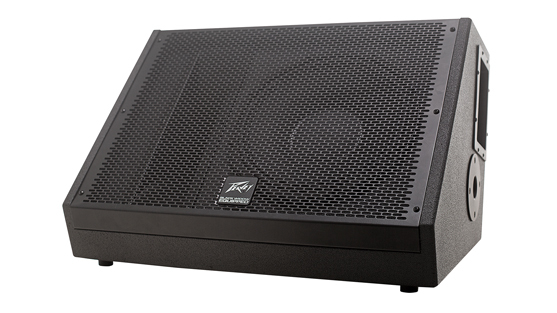 From crystal-clear audio of the PR® 10, PR® 12 and PR® 15; to the booming low-end response of the PR® Sub, the PR Series will shatter your expectations! 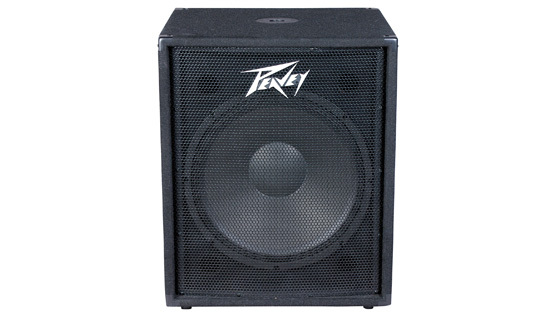 Hartley Peavey founded Peavey Electronics on the principle of making high-quality, professional gear that sounds great but won't break the bank. 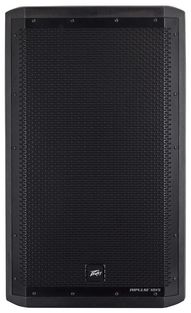 We've been honing that art since 1965, and no sound reinforcement line combines performance and value like our PV Series. 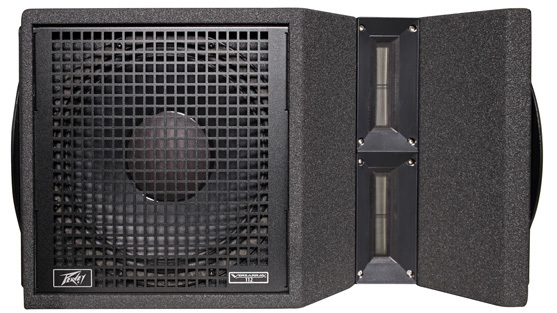 A full range of enclosures, subwoofers and monitors, the PV Series stacks up with heavy-duty loudspeakers, titanium compression drivers and impressive high-power handling. 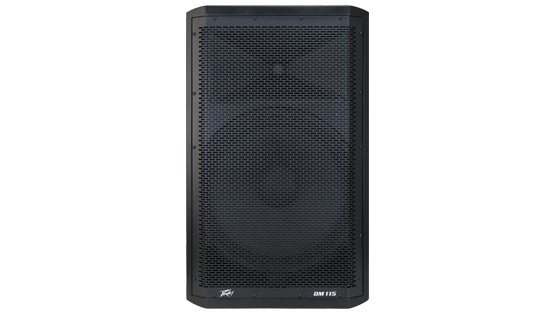 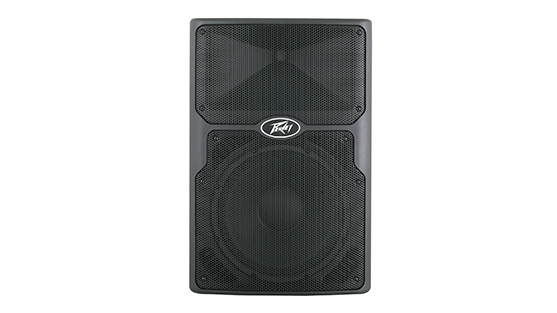 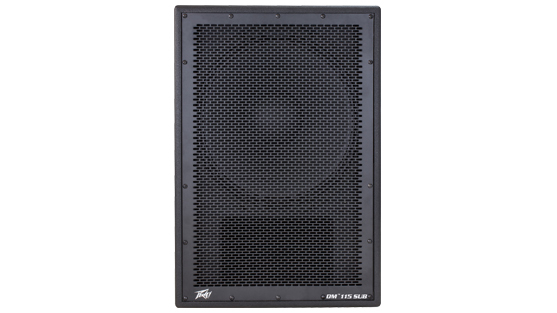 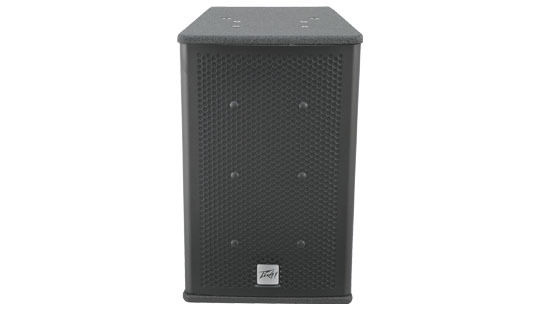 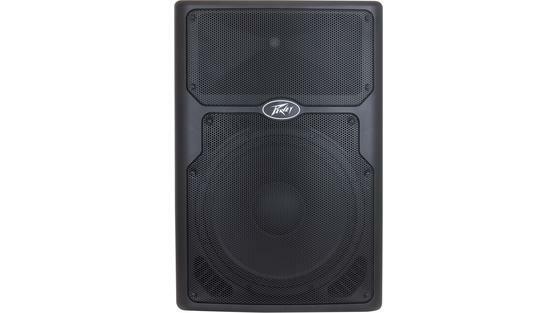 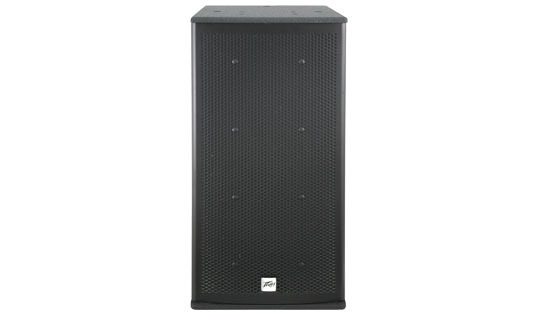 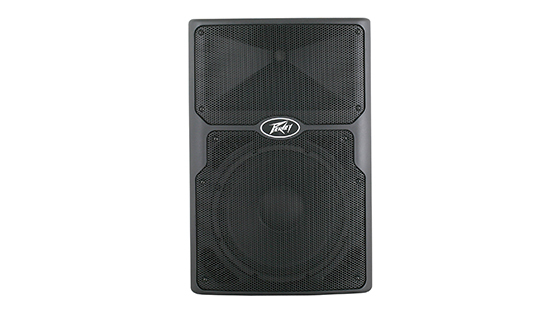 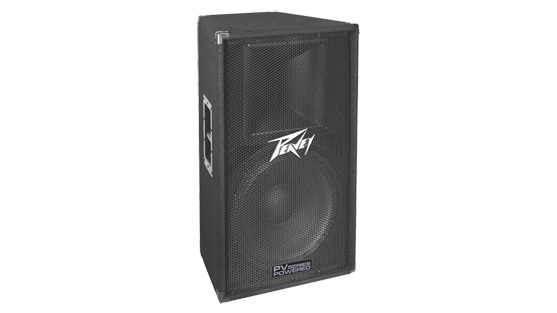 The Peavey PVX™ Series of active and passive loudspeakers are the culmination of decades of R&D and experience building the best portable, all-in-one sound reinforcement solutions. 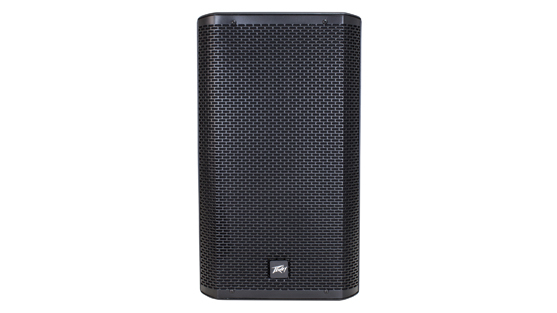 With compact size, solid construction, multiple flying and mounting options, and ample features, these will be your go-to speakers for sound reinforcement! 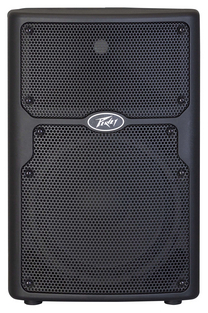 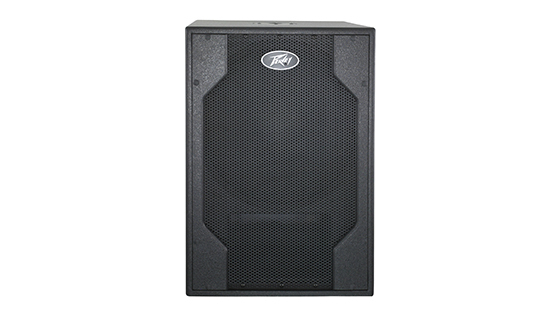 For uncompromising rock-solid live audio performance in a lighter, more compact package, the new full line of Peavey SP® Series delivers. 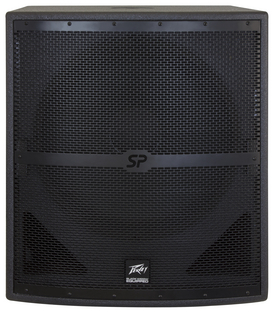 Throw it in the van, install it in the club, or hang it from the ceiling — the SP's rugged design can handle it. 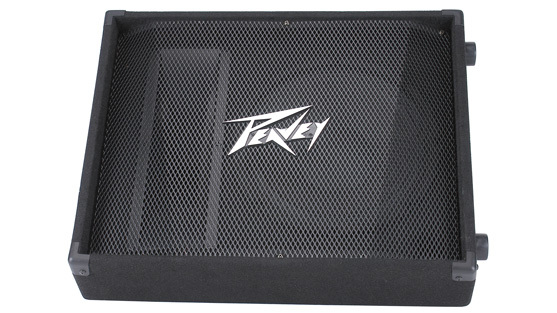 Premium field-replaceable Black Widow® speakers will handle anything you give it. 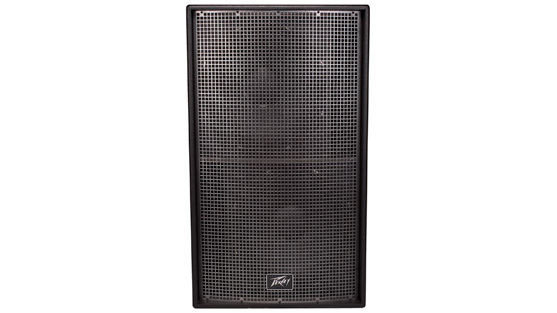 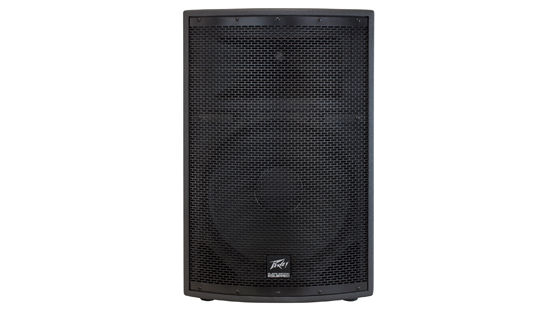 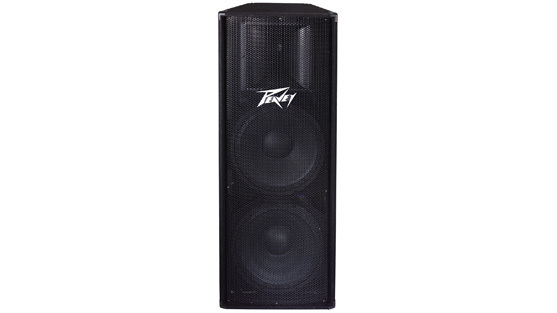 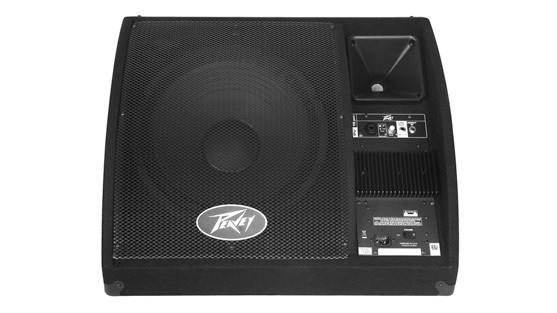 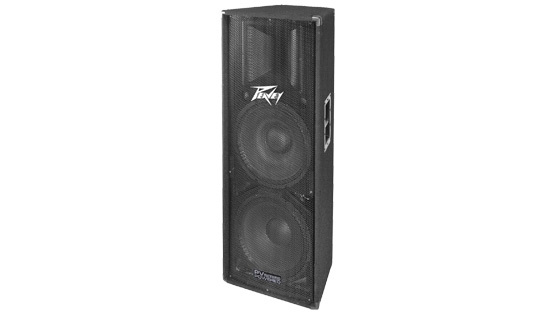 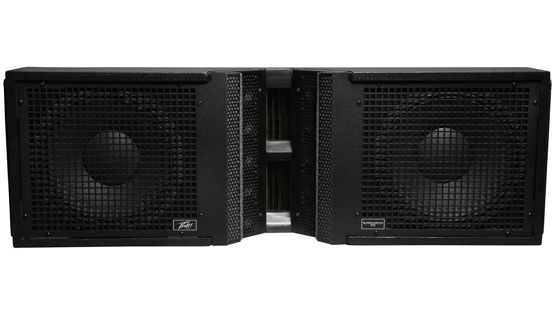 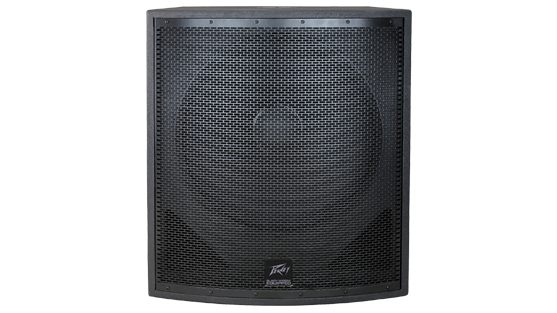 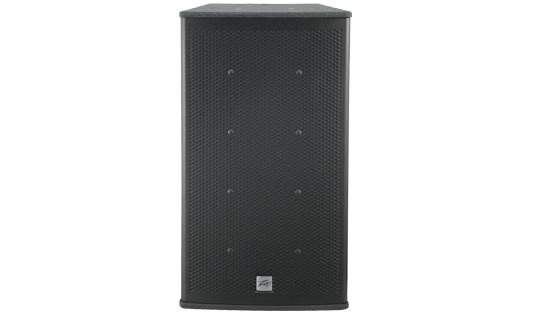 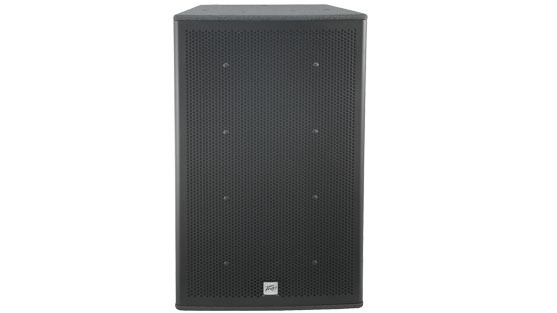 The Peavey Versarray™ features planar ribbon drivers, neodymium-loaded woofers and exclusive angle adjustment technology to set a new benchmark for high fidelity, high-level sound reinforcement. 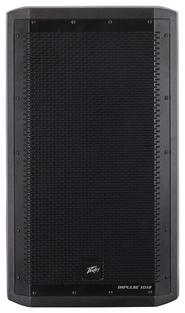 A veteran of major concert tours such as Ozzfest, Tim McGraw and the Rockstar® Mayhem Festival, the Versarray line array offers extreme versatility in the most demanding sound-reinforcement applications.